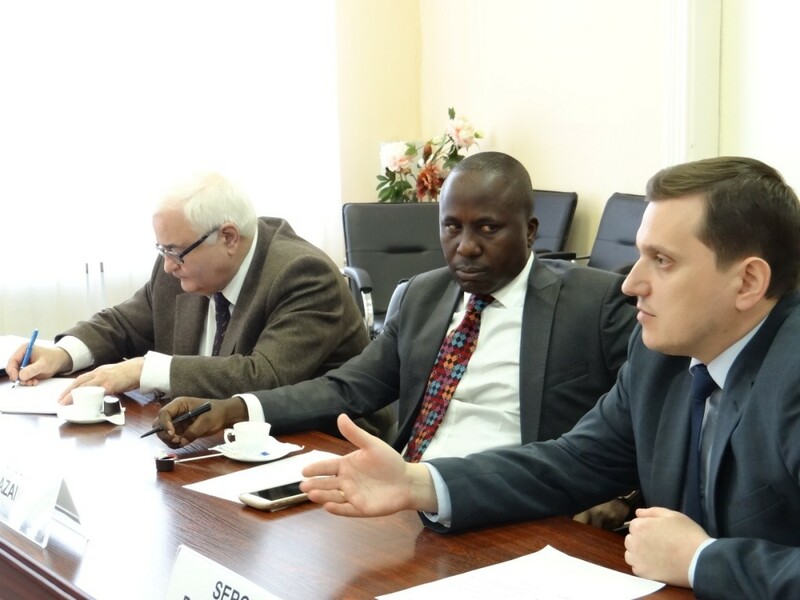 Within the framework of Ukrainian-Nigerian cooperation on the November 27, 2015, the agreement on the establishing the pre-admission office of NTU “KPI” at the Institute of Science and Technology in Nigeria was officially signed. 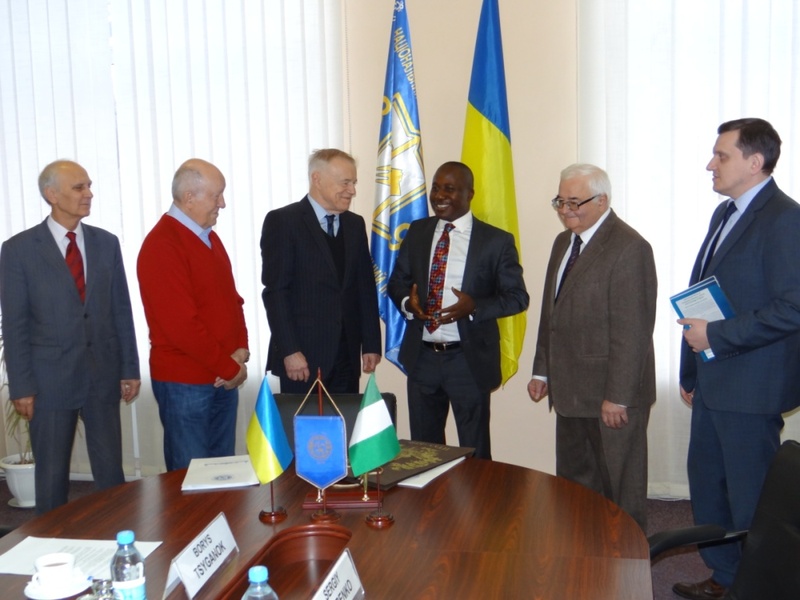 The Nigerian delegation, as presented by the institute’s president and vice-chancellor Steve Azaiki and director for international relations Sergii Derevianko, was solemnly welcomed by the first vice-rector of KPI, member of the National Academy of Sciences of Ukraine Yuriy Yakimenko, vice-rector for international collaboration, corresponding member of the National Academy of Sciences of Ukraine Serhiy Sydorenko, director of the Center for international education professor Vladimir Koval, director of the Center for curriculum professor Boris Tsyganok, head of the Foreign economic activity office of the Department of international cooperation Andrii Shysholin, and deputy head Ksenia Yudkova. A few words about the visitors. Institute of Science and Technology is a new interdisciplinary institute dedicated to applied research and education in science and technology. Above all the institute sets patriotic goal to empower the well-being of the nation through the development of business sphere, science, technology, and to undertake cutting-edge research. High goals require no less significant methods and ways of their achievement. 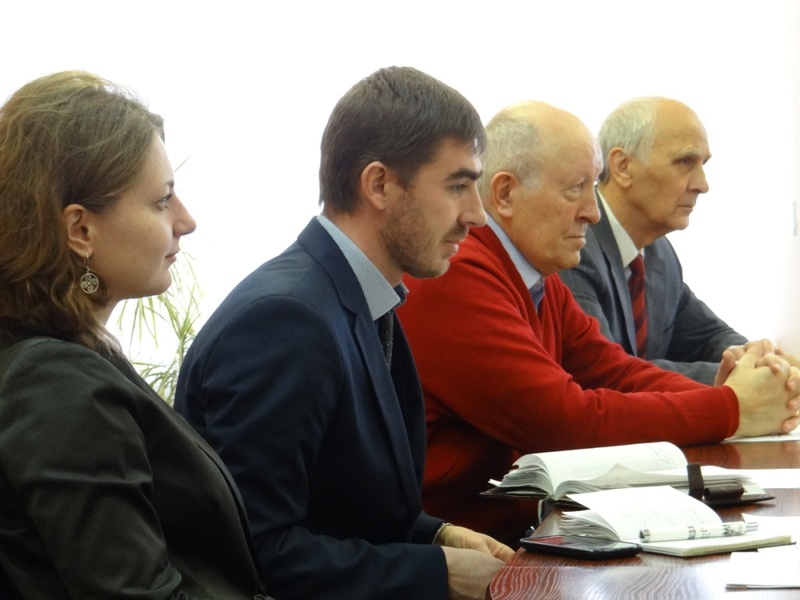 Participation of NTUU “KPI” as the most authoritative institution of Ukraine will be a guarantee of effectiveness and quality of the project. 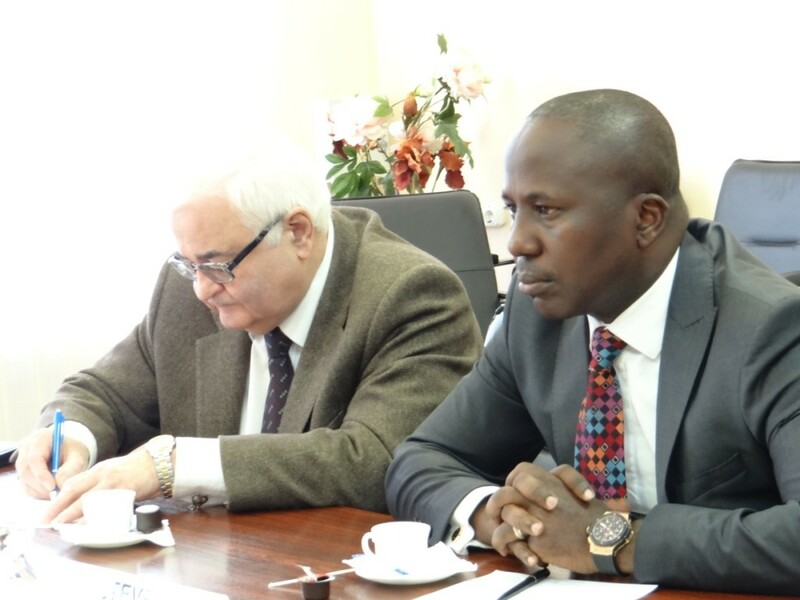 Signing of the agreement became a well-deserved fulfilment of a long preparatory period of both sides teamwork and at the same time the beginning of new stage of cooperation. Institute of Science and Technology has the full authority to launch an advertising campaign to recruit students and to select a pool of trainers. 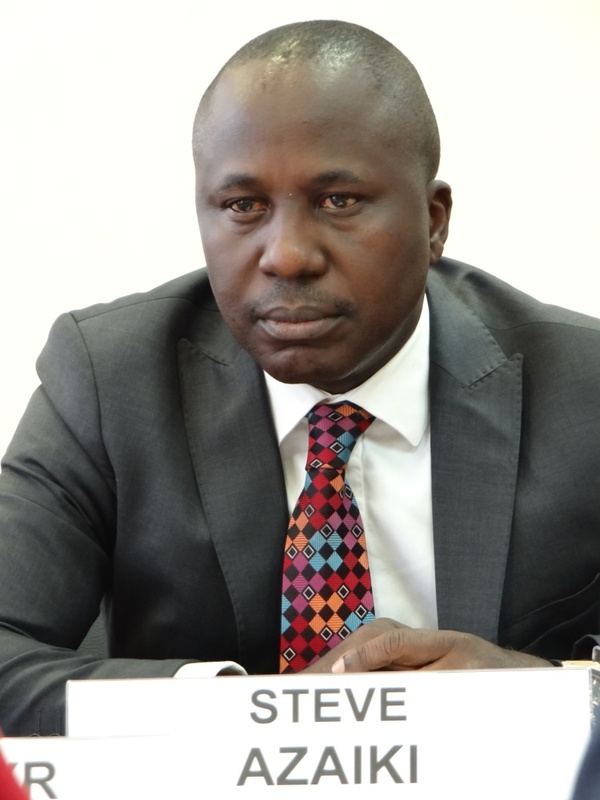 The official beginning of Nigerian students training at the pre-admission office is scheduled for February 1, 2016. 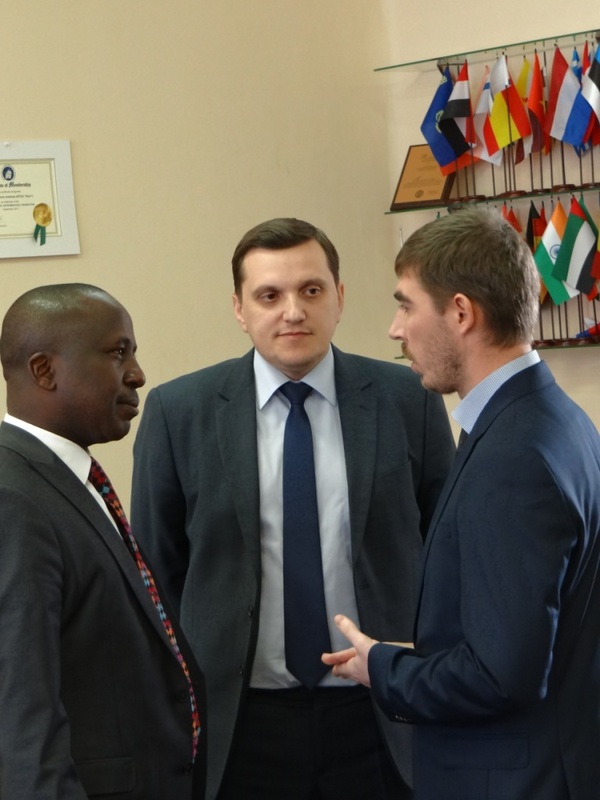 The ceremonial opening of the office will take place in mid-December 2015. 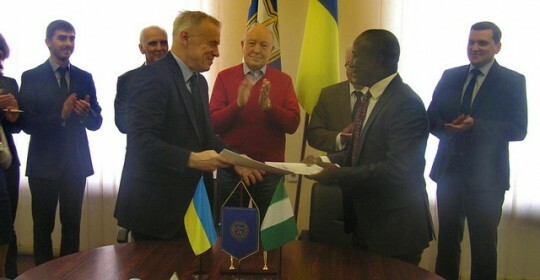 This event will be timed to coincide with a large-scale science conference in the Institute of Science and Technology with the participation of high-level public officials − the President of Nigeria, Ambassador of Ukraine in the Federal Republic of Nigeria, the Governor of the Bayelsa State, as well as honorable representatives of the Nigerian institutes of higher education. The parties expressed their gratitude to each other for fruitful work and confirmed a willingness to begin a new stage of collaboration.